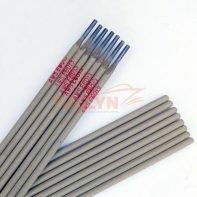 E6011 Low Carbon Steel welding rod is of cellulose type electrodes for welding Low carbon steel. 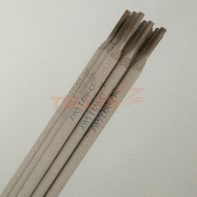 It gives a deep penetrating, forceful arc and is usable in all welding position and above all for such multi-layers as overhead and vertical positions. It develops a Low volume of slag that is easily removed. The deposited metal with high porosity resistance usually have good mechanical properties and are radiographically acceptable. 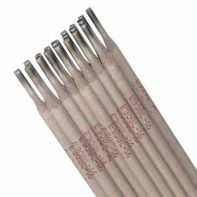 E6011 low carbon steel welding rod is suitable for welding where welds must have high quality, such as pipelines of carbon steel, ships, bridges, and buildings. It is also used for welding common carbon steel structure, Suitable for small thin plates and low alloy steel. AWS Standard ≤0. 20 ≤1. 20 ≤1. 00 N. S. N. S.
Classification certification like CCS, DNV, BV, LR, NK, KR, RS shall be provided upon request. 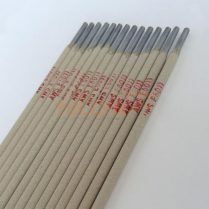 Please note that the above specifications are “general specifications” that pertain to the majority of our production. These specifications should only be used for general, informational purposes. For the actual specification, please check with us when order placed.